Based on member surveys, we are excited to partner with SCORE as they present the first workshop of 2019! What if there was a way to market your company that was 600% more effective than print and direct mail combined? By next year, it’s estimated that 80% of all Internet traffic will be devoted to video content, and your business needs to compete for air time. Video marketing is a compelling way to communicate your brand by educating your audience and building trust at the same time. Forget the film crews and TV commercial budgets—you need cost effective “hacks” that you can implement today. With something as simple as a smart phone and a few simple tools and tricks, you can reach the right customers to increase leads and sales. 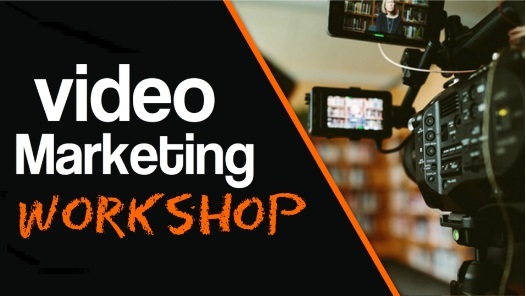 This workshop is designed to provide you the tools and information you need to add video to your overall marketing plan. Special discount for Chamber members! Register today for this workshop!